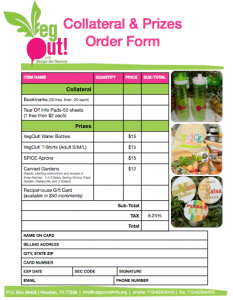 There are several ways you can use the VegOut! Challenge as part of your worksite wellness program to inspire your colleagues to maintain a healthier diet. It is a great team building exercise with benefits that outlive the challenge. Join the fun! 1. Create A Company Team First identify a team leader–it could be you, the CEO or multiple department heads leading their own teams. 2. Set A Team Goal for the number of participants you hope will join and complete the challenge, then make sure to add that target to your company’s website and internal communications. 3. Create Some Internal Competitions Set up an interdepartmental challenge to see who can eat their 30 veggies first, or who gets the most participation from their staff. 4. Offer An Incentive Consider offering wellness points on your healthcare plan for all who finish the challenge. 5. Brag Display the We VegOut! Team logo on your website and promotional materials during March. 6. 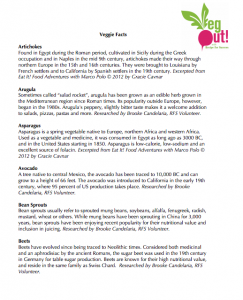 Promote Place posters in the elevators and employee break rooms and dedicate a bulletin board for sharing VegOut!  recipes and photos. 7. Share Tell your team’s stories with posts on your blog, social media sites, company newsletters and wellness brochures. 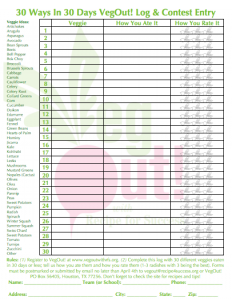 Use #vegout2019 and the VegOut! team logo. 8. 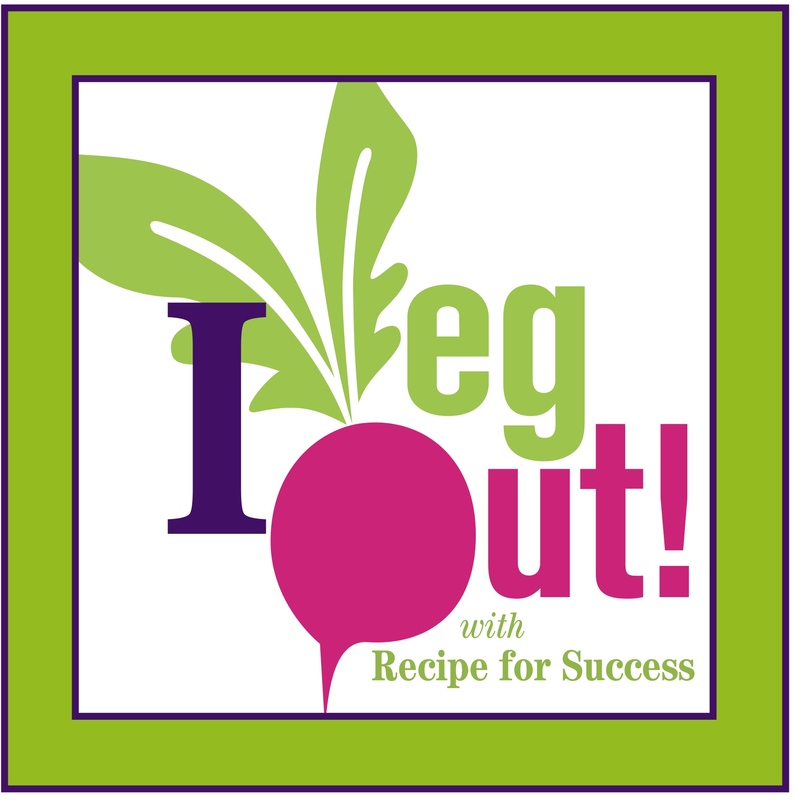 Start a Team Group Page from your own page on our vegout website, invite new members, share stories resources and photos. 10. 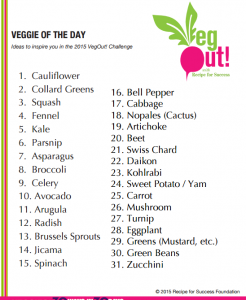 Eat Use our Veg of the Day list to theme VegOut! potluck lunches. We are adding resources everyday–check back! LET’S START A WORKSITE TEAM TO VEGOUT!